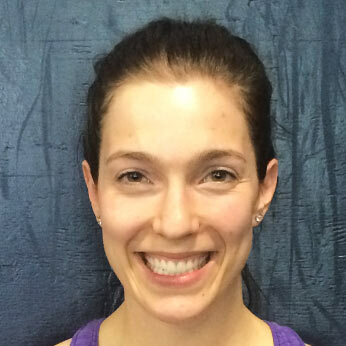 Missoula's most effective group fitness classes and personal training. 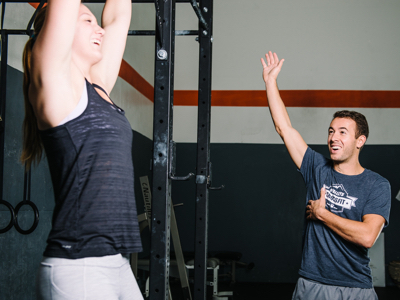 We believe every individual is unique and this gives us the opportunity to get to know you and determine the best path to help you reach your health and fitness goals. During your session we will show you the gym, review your goals and training history, and explain our different membership options. 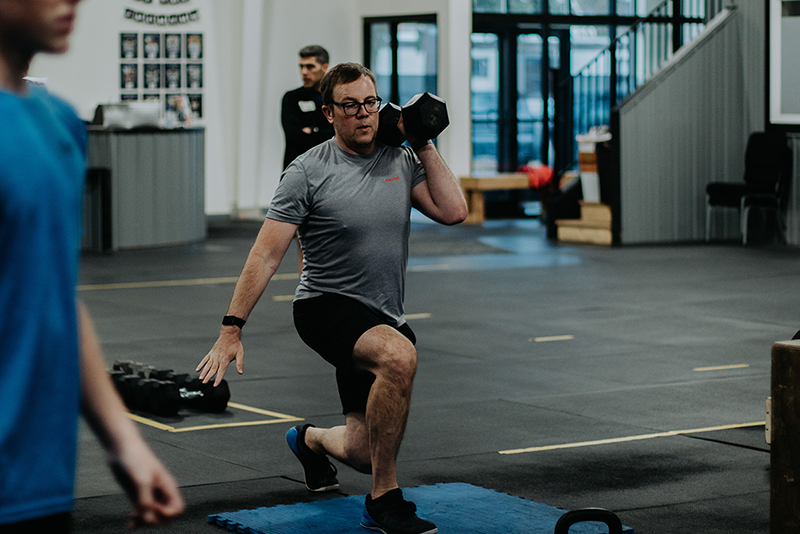 We will also take you through a short movement assessment and sample workout appropriate to your current fitness level so you can experience our training. We will then decide together which option will be best for you. Your first month will include 5 one-on-one introductory sessions. Your coach will teach you all the movements and techniques seen in our regular classes. We will spend the time to make sure you can perform the exercises safely and correctly by taking you through various progressions and giving you lots of time to practice. Upon completion of the sessions you will have the confidence to move into our regular classes. 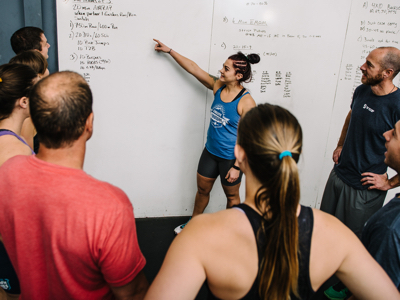 Our CrossFit classes are designed to have you feeling strong, lean and fit so you are ready to enjoy pursuits outside the gym. We focus on building a solid foundation of movement, strength and conditioning. 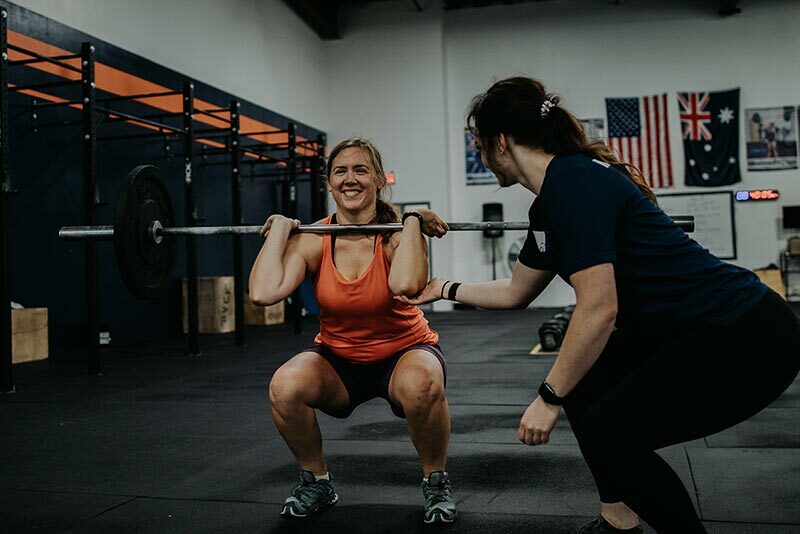 We have members that choose to continue with personal training, move into our group classes, or do a combined membership of classes with personal training. We will work with you to decide what the best long-term option is for you based on your goals. Visit our Getting Started for more on information on our process to get you looking and feeling like an athlete again. Still afraid to try CrossFit? 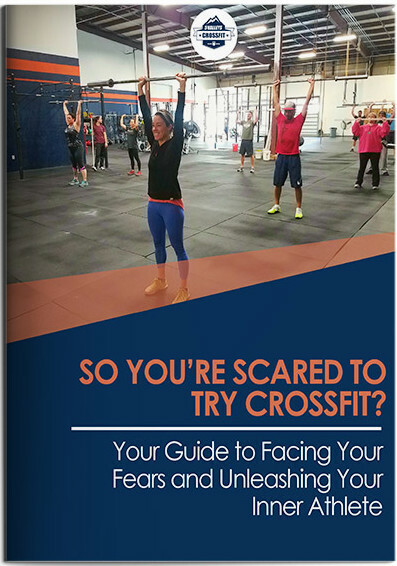 Download our free guide to facing your fears and unleashing your inner athlete. What were you doing for fitness before you joined? I stayed active most of my life by playing sports. I payed basketball through high school and softball all the way through college. Once I graduated from college, I stayed active by doing a ton of endurance races like the Tough Mudder and Spartan Race (I have more participation medals then I can count). Those races are usually a combination of strength and endurance, so I decided to join CrossFit in order to better prepare myself. 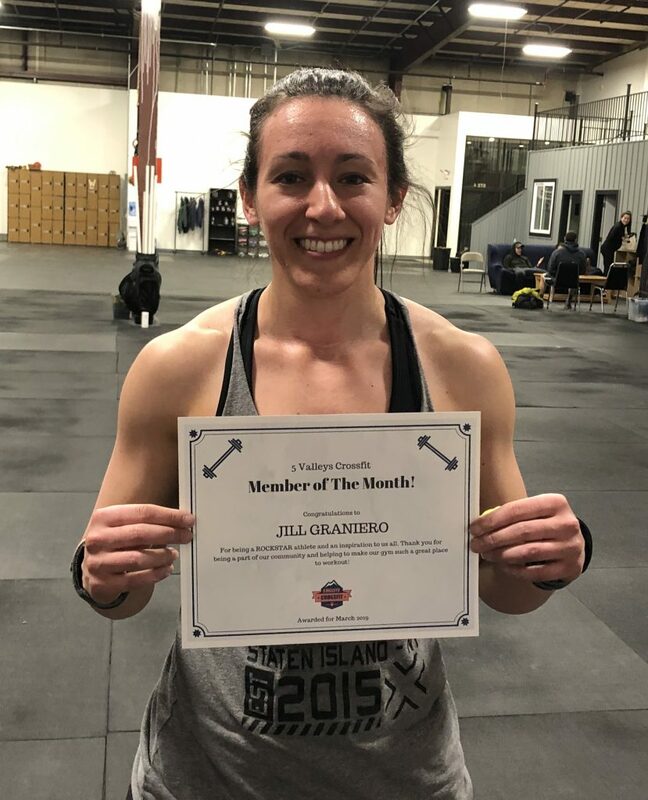 I joined a local CrossFit gym back in my hometown of Staten Island, NY, and I have been doing CrossFit pretty consistently for about 7 years now. Great Coaches. Great Programs. Great Community. Check out these 3 reasons why our members love us! 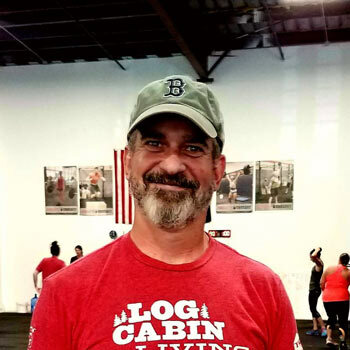 Our outstanding coaching staff will help you achieve your fitness goals by ensuring your technique is safe and sound, challenging you at an appropriate level and ensuring you are having fun and seeing results. 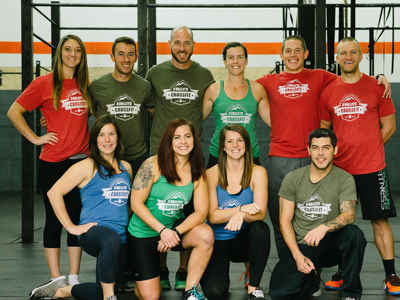 5 Valleys CrossFit is a Strength and Conditioning facility located in Missoula, MT. 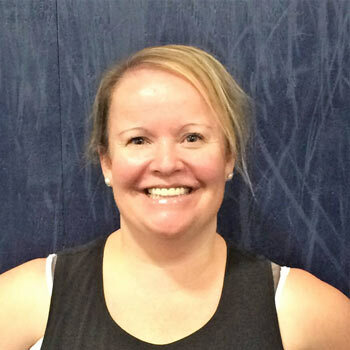 Our clients range from busy mums and dads, school teachers, corporate workers to young competitive athletes. 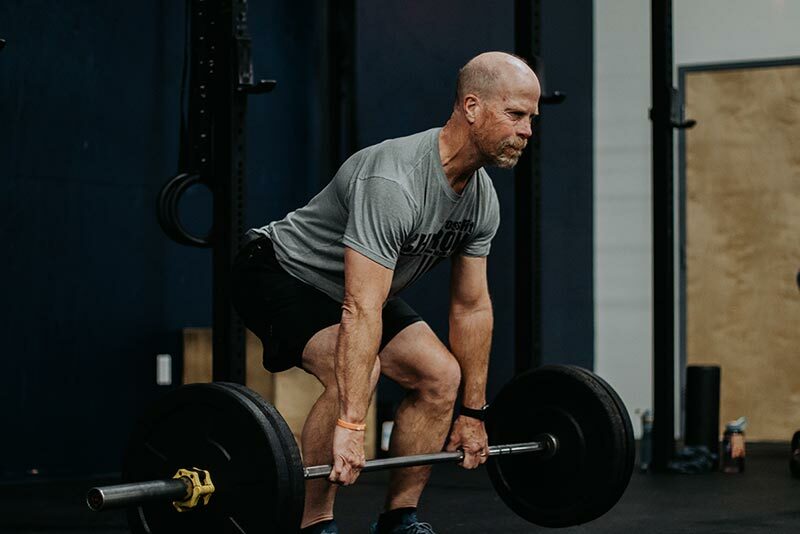 The programming at 5 Valleys CrossFit encompasses all aspects of fitness so you make consistent improvements in strength, endurance, mobility, power and speed, not to mention developing a lean and fit body. Visit our About Page for more on information about our gym, coaches, and programs. Fill out the form below and your free guide will be immediatly delivered to your inbox.